Eating both plentifully and nutritionally for less...includes 150 recipes. 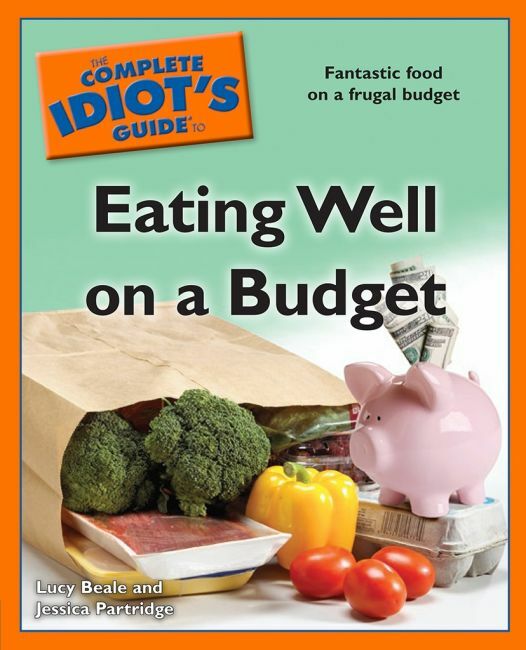 'The Complete Idiot's Guide® to Eating Well on a Budget', is packed with tips, strategies, ideas, and more than 150 recipes for those who are either new to food budgeting or have had to greatly tighten their food budgets. Readers will not only learn how to do savvy grocery shopping, they will learn how to eat out on a budget. - In the current tough economic times, more Americans than ever need to watch what they spend on food. - Addresses the challenge of buying healthier foods - which are often more expensive - and maintaining a careful budget.